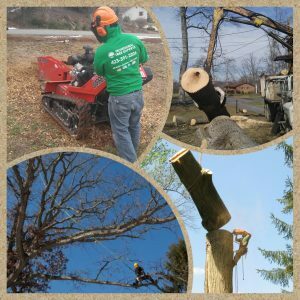 Professional Tree Experts of Johnson City, TN is here to help you get the best tree care, stump removal, and landscaping service. We have proudly served our local community with dependable tree services for the past ten years. Each of our team members are trained to create solutions that help keep your outdoor environment beautiful. Our family is proud to have served clients in Johnson City, TN for over three generations with expert tree pruning, tree/stump removal, and landscaping services. 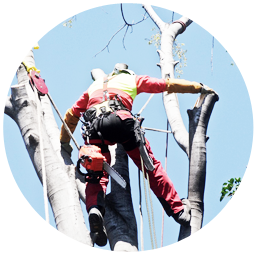 The skill of our crews is well known, this is why we are the tree care service more people choose. Our customers have learned that we can handle any project while providing the desired results each time. Schedule an appointment today to meet with one of our local tree care professionals. SCHEDULE AN APPOINTMENT WITH A TREE CARE PROFESSIONAL TODAY. Our residential customers know they are in good hands, when they call a member of our tree care team. 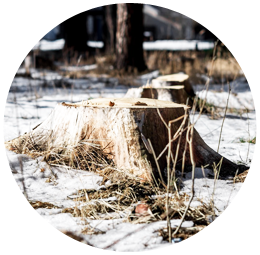 We take care of a wide range of commercial tree care needs to help sustain the aesthetic beauty of our customers’ properties. Professional Tree Experts removed a large branch that was dangerously hanging over my roof. Did an excellent job and very reasonable cost. Very satisfied, will use them again. Their crews are professional and polite. We have use them to prune our may maple trees on several occasion and they always do an excellent job. These guys are clearly very experienced at doing this kind of work. 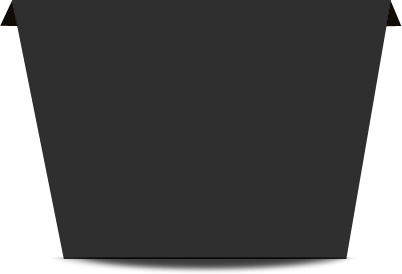 From the initial consultation, to the actual work, and even with the scope change in between, Shane is very professional, responsive, and adaptable. We most definitely will be using this company again - they are our ``go to`` tree service!